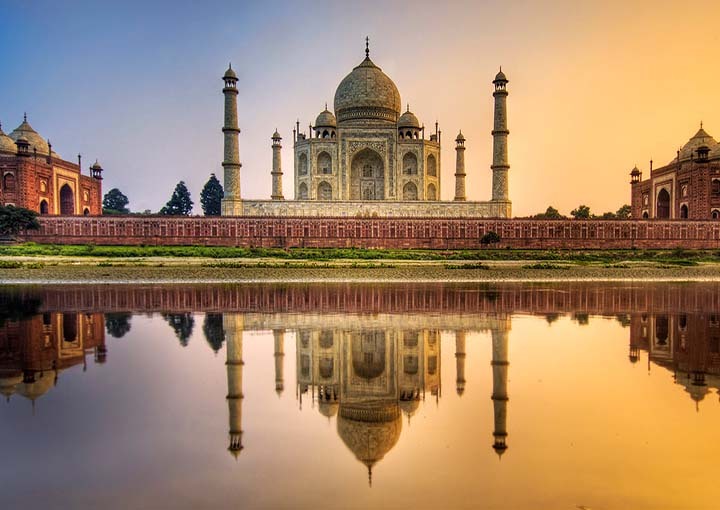 The golden triangle tour is a quintessential introduction to the rich culture, tradition and history of India, especially for the first time travelers.The golden triangle tour is no doubt one of the popular tourist circuits in India that offers a wonderful opportunity to marvel the grandeur, glory and vibrant culture.Here in this golden trinagle tour we will cover cities such as Delhi, Agra, Bharatpur and Jaipur. On arrival at Airport / Railway station, meet our representative and proceed to Hotel for Check in. 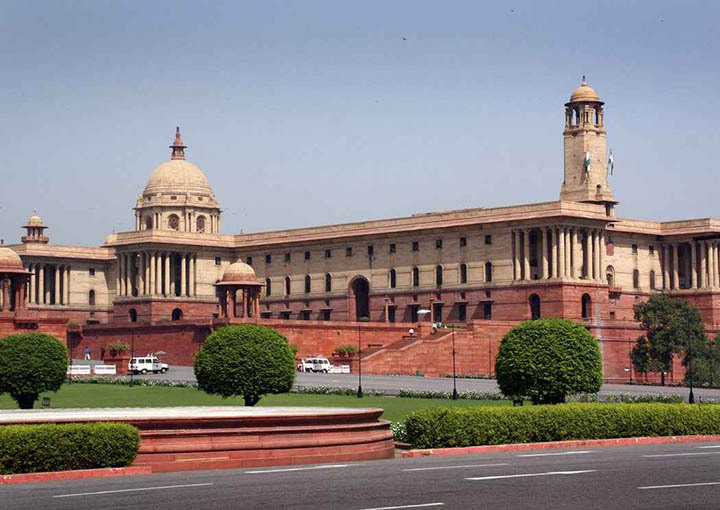 Delhi is a city built and re-built seven times over several centuries. The capital city today marries the quaint and unique elements of different historical eras with the pace of the bustling, growing economy. At every turn of the road, the past and the present coexist. 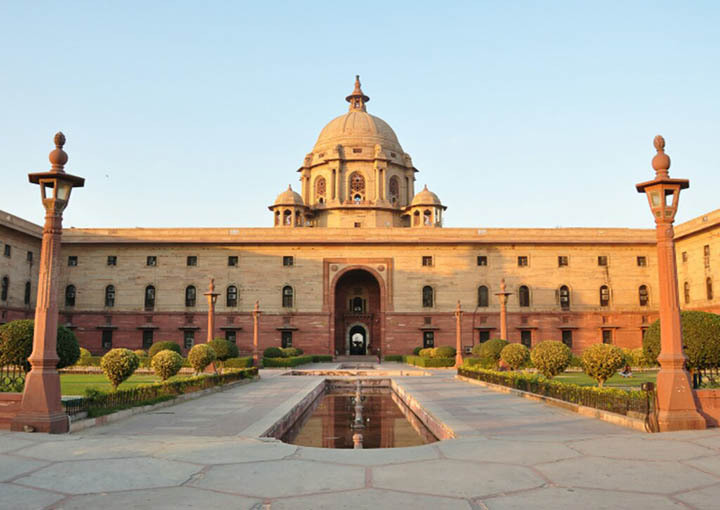 Later proceed for city Tour of NEW DELHI – drive past the stately government buildings of the British Era designed by Lutyen’s, including the Indian Gate & the Presidential Palace. Continue onto the beautiful Humayun’s tomb of the Mughal era & thereafter visit the towering minaret of Qutab Minar. After Breakfast drive to Jaipur. Jaipur: Beautiful palaces, forts and colourful bazaars speak of the pink city’s glorious regal past. Modernity walks hand-in-hand with history in Jaipur. This largest city of Rajasthan, founded by Maharaja Sawai Jai Singh, is famous for its magnanimous hospitality. 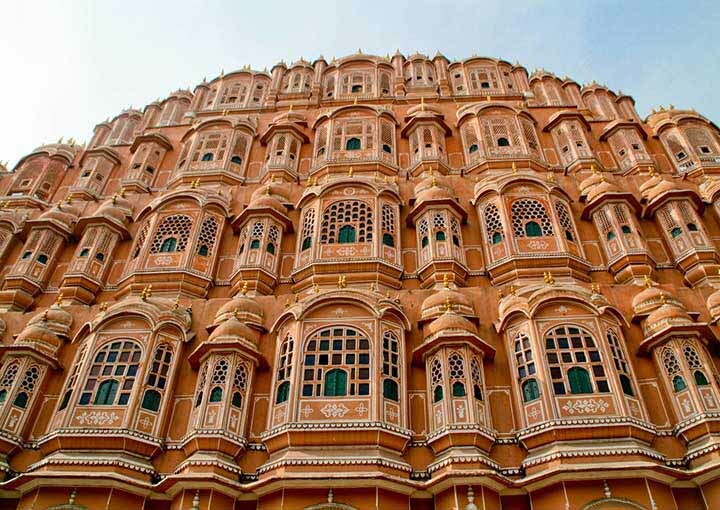 Later tour of the Pink city visiting the imposing hawa Mahal, Jantar Manter & City Palace now a museum, the ancient Observatory, The exotic Palace of the Winds & the picturesque bazaars of the walled city. 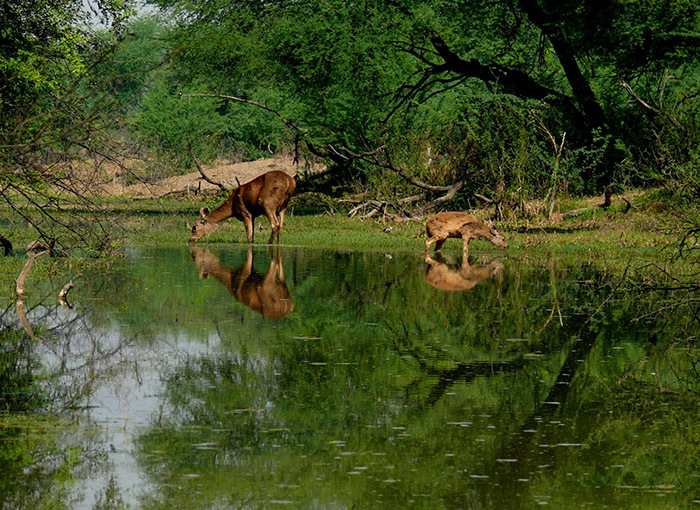 After Breakfast, Visit Amber – the ancient capital of the Rajput Empire reaching the fort on elephant back. It is a deserted palace surrounded by majestic ramparts & the magnificent public & private room’s evidence the splendor of the rulers of 16th & 17th century Rajasthan. 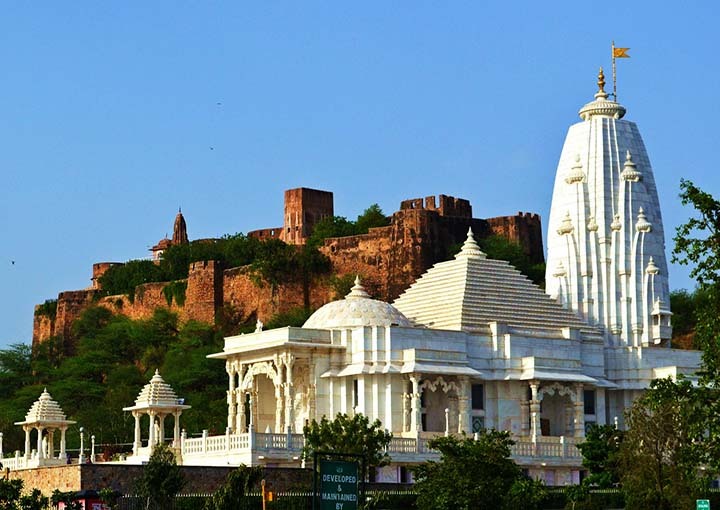 Jaigarh Fort- Situated on the majestic Chilh-ka-Tola or the hill of eagles, the lofty walls of the Jaigarh Fort spread over a vast expansion of three kilometers. This impregnable fort of the Rajput was built purely for the defense activities. Nahargarh fort- Nahargarh Fort is located on the sheer rugged ridge of Aravali Hills and it forms an impressive northern backdrop of Jaipur. It looks most classy when floodlit at night. The fort overlooks the city and presents a glittering view of the city lights. It was built in 1734 and extended in 1868. Nahargarh meaning abode of the tigers was built by Jai Singh to bolster the defence of Amber. Evening explore the local bazzar.